Lebron James will miss the playoffs for the first time since 2005. 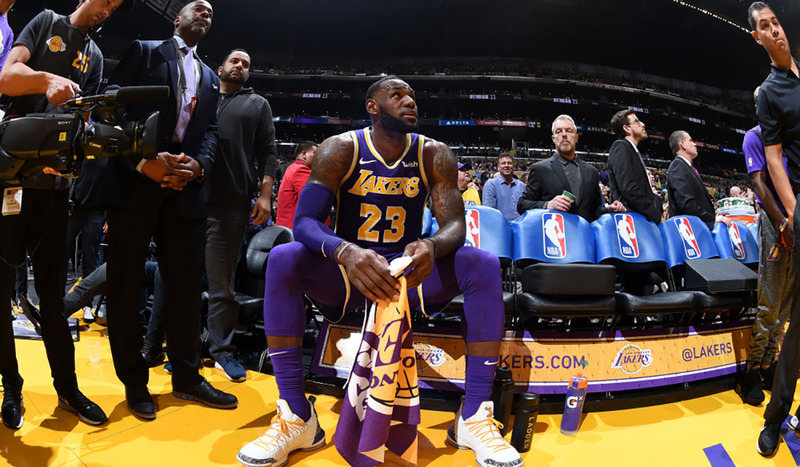 After suffering a groin injury, the Lakers forward was unable to help the Lakers secure a playoff spot after the NBA All Star break. During an interview with John Voldon of the The Athletic, James reflected on his upcoming offseason with all of the doubts. James also hinted at making some adjustments to his training routine for the first team in eight years. In 55 games this season, LeBron averaged 27.4 points, 8.5 rebounds, and 8.3 assists.